News from The Travelers Companies Inc., The Institutes, LIMRA and more. 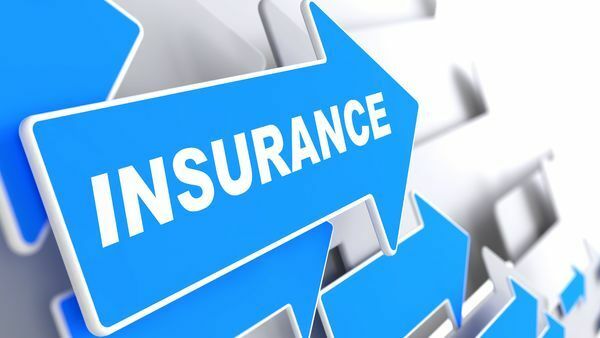 The Travelers Companies Inc. has redesigned its personal insurance section on its website, with new features and information to help customers navigate the process of buying, selling and insuring a home or car. The site also provides agents with access to co-branded marketing tools that they can easily adapt for customers and prospects.